Metline is a full line manufacturer of SS 904L nuts, bolts, screws and washers in accordance with DIN, ASME, ASTM and ISO standards. 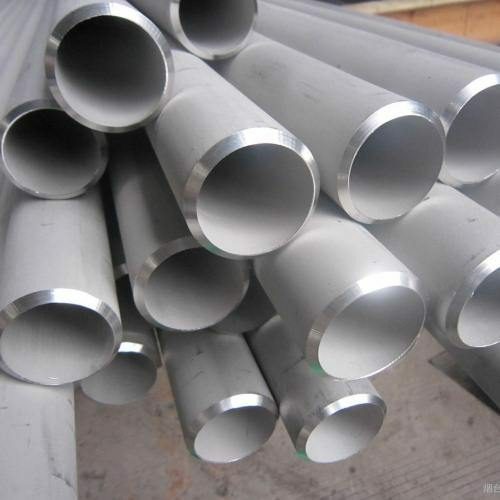 Alloy 904L is also known by other names in the industry which includes UNS N08904 and EN 1.4539. 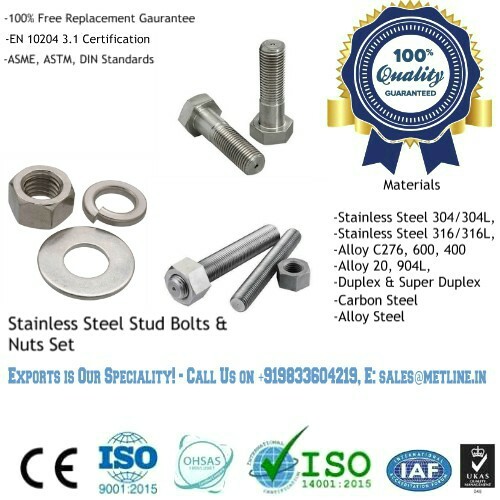 Metline offers a complete range of stainless steel 904L nuts and bolts such as screws, hex bolt, hex nut, flat plain washer, anchor bolts, studs, threaded rods and U bolts. Metline is a specialist manufacturer of AISI 904L hex nuts and bolts in size range of M6 to M100, 1/4″ to 4″ in standard and custom lengths. Metline can offer a broad range of standard and non-standard 904L fasteners.